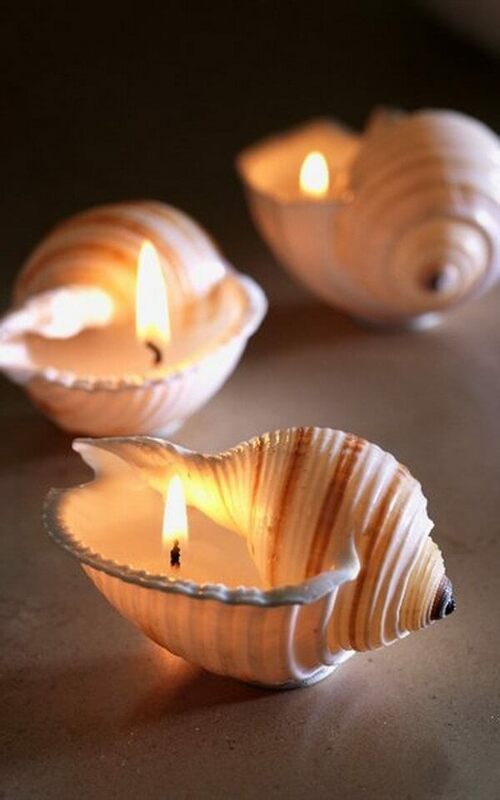 If you thing candles are off stream then you might be mistaking, though the necessity of the candles has decreased a little bit but they are still widely used for romantic dates and in many Asian countries candles have a special place and mostly used in worship purposes apart from Asian countries Christian communities also believe that candles are very lucky and they denote candles to Jesus while prayer. 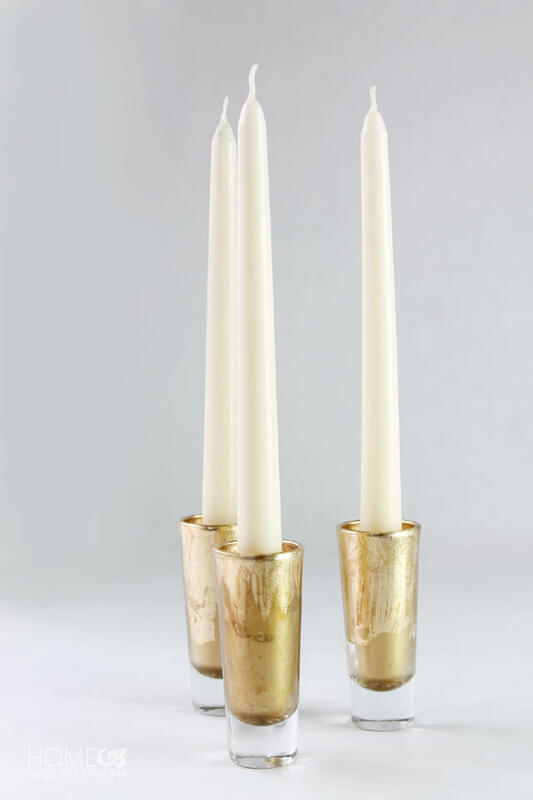 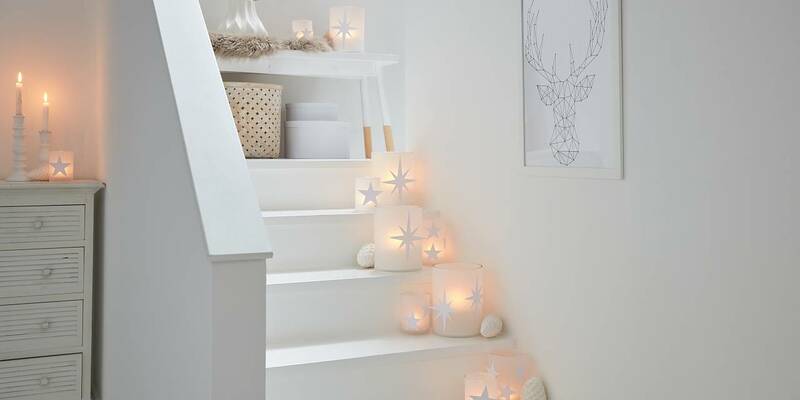 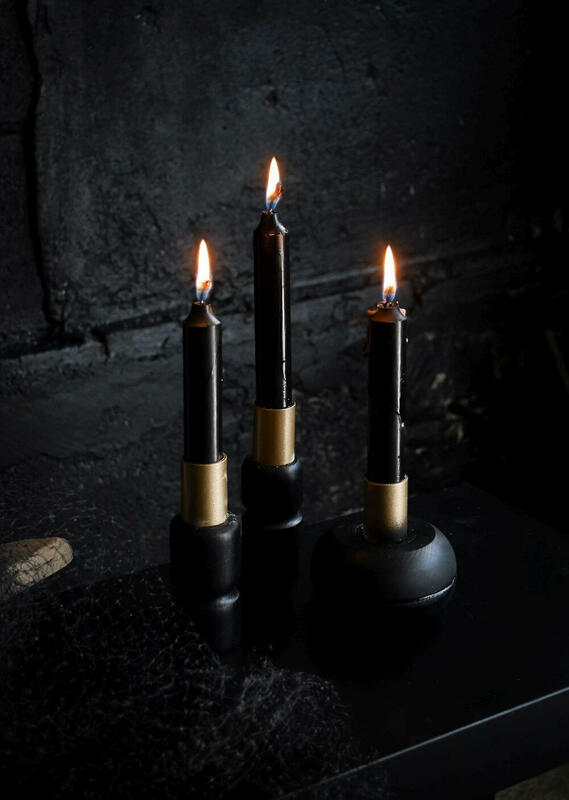 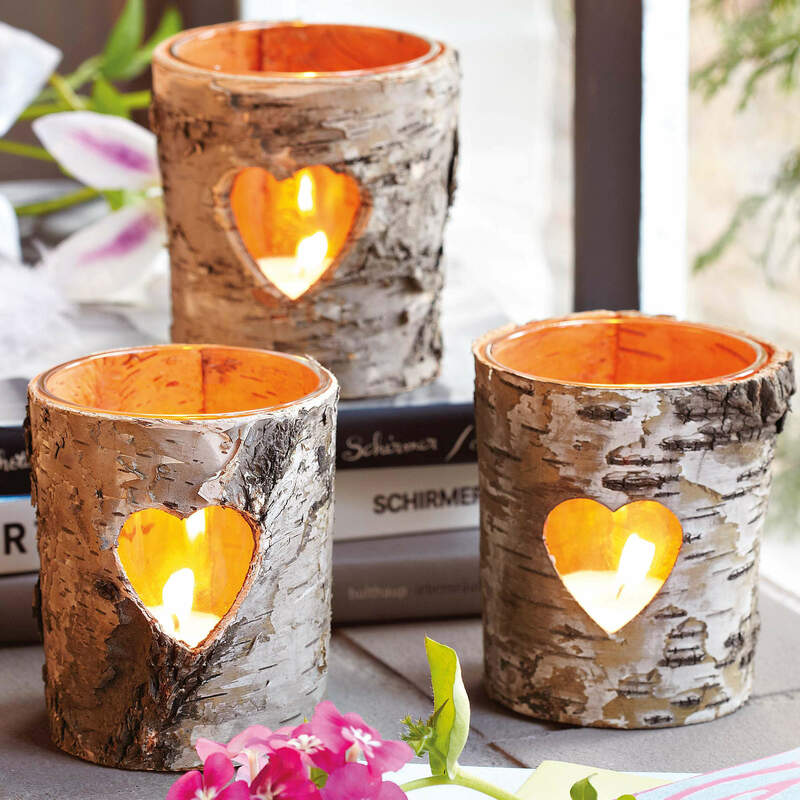 Apart from the religious fact candles are a great option for decorating your home which would get you lots of compliments from your guests and whosoever would get to see them. 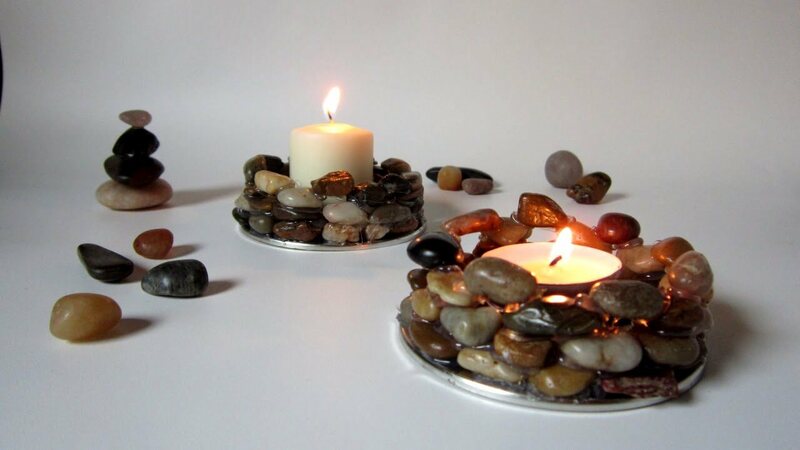 If you would loiter around the market in search of decorative candles as well as candle holder then you might end up spending a lot of money on them because they are quite expensive in the market but worry not because you can make some amazing DIY candles as well as DIY candle holders at home with few simple steps as well as few substances would be needed to make these things so your end result would be beautiful but not expensive at all. 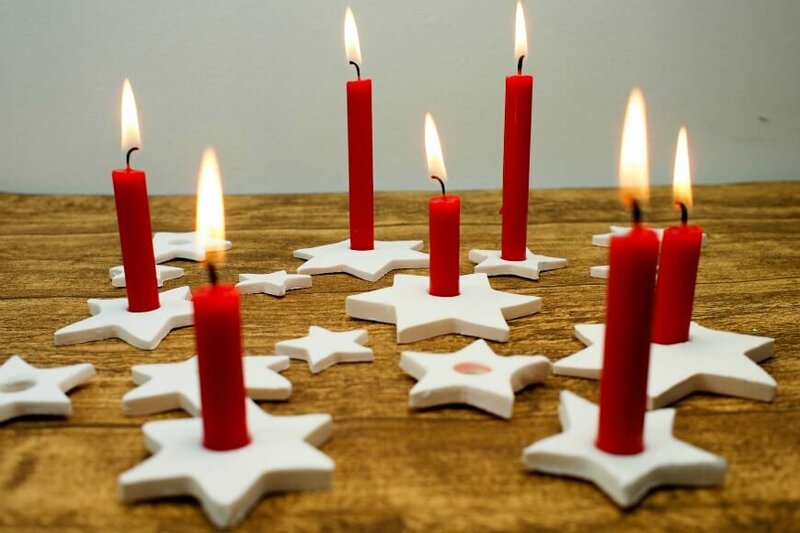 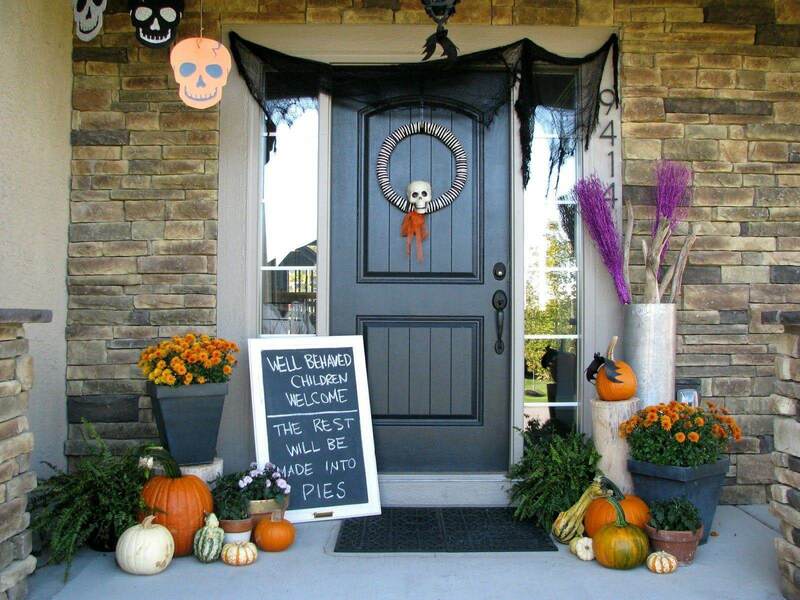 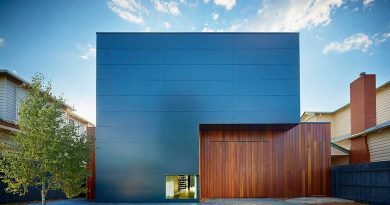 There is no point in investing tons on such substances which can be easily prepared at home and you can even get children to help you out during the whole process. 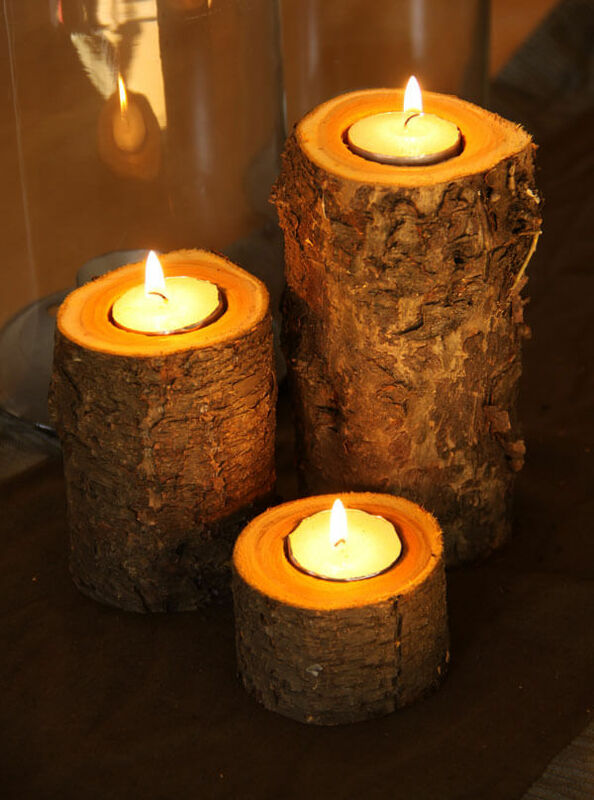 Here are few ideas and process which you can follow to make your own creation. 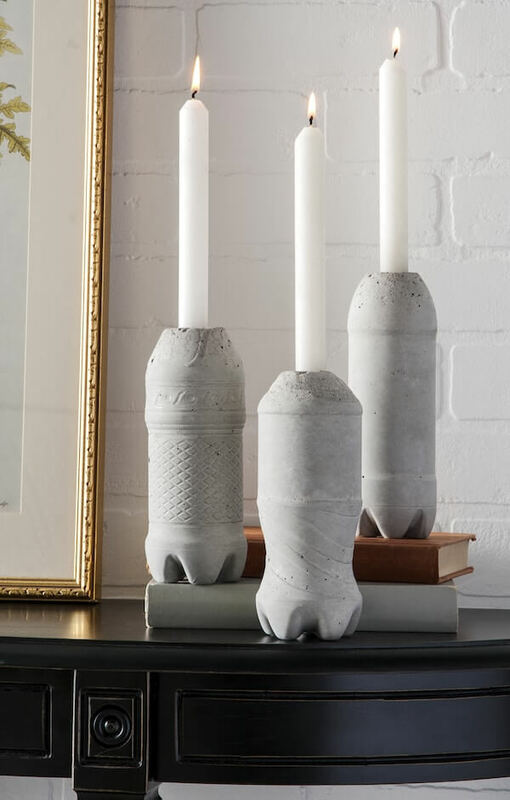 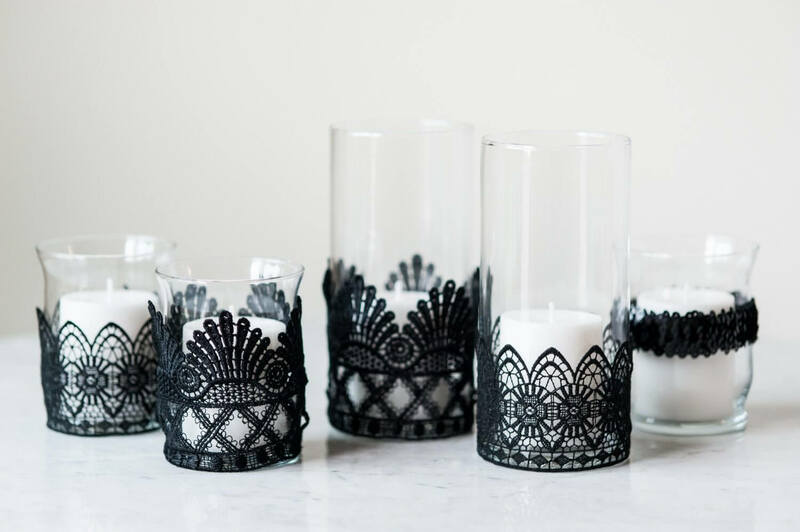 Fashionable candle molds: this awesome creation would look absolutely stunning if you would keep them in between the tea table or in the show case. 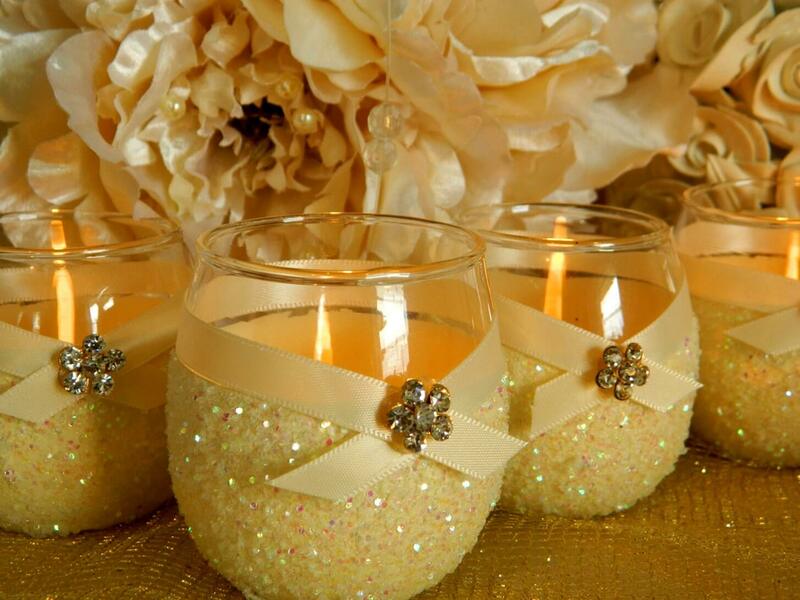 All you need to have is some colorful beads, a glass, wax, candle thread as well as hot glue and nothing more. 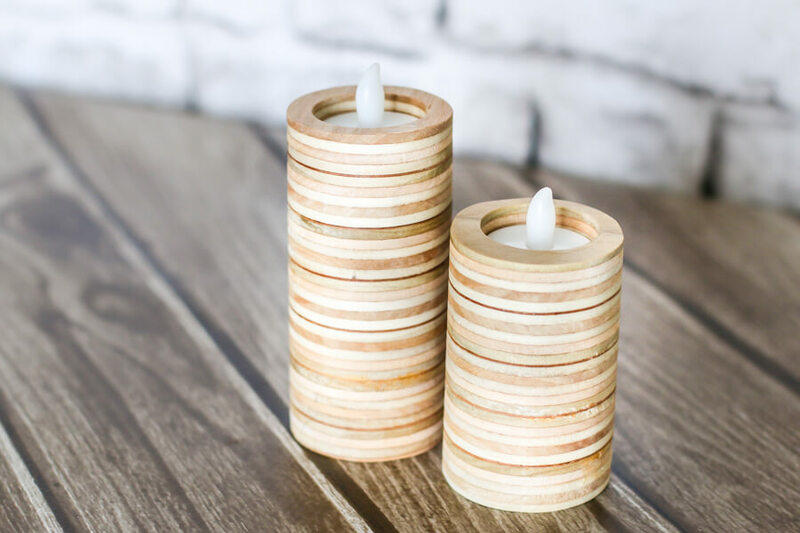 First of all you have to melt the wax and while melting the wax you can mix some essential oil in it so that your home will be aromatic when you would burn the candle. 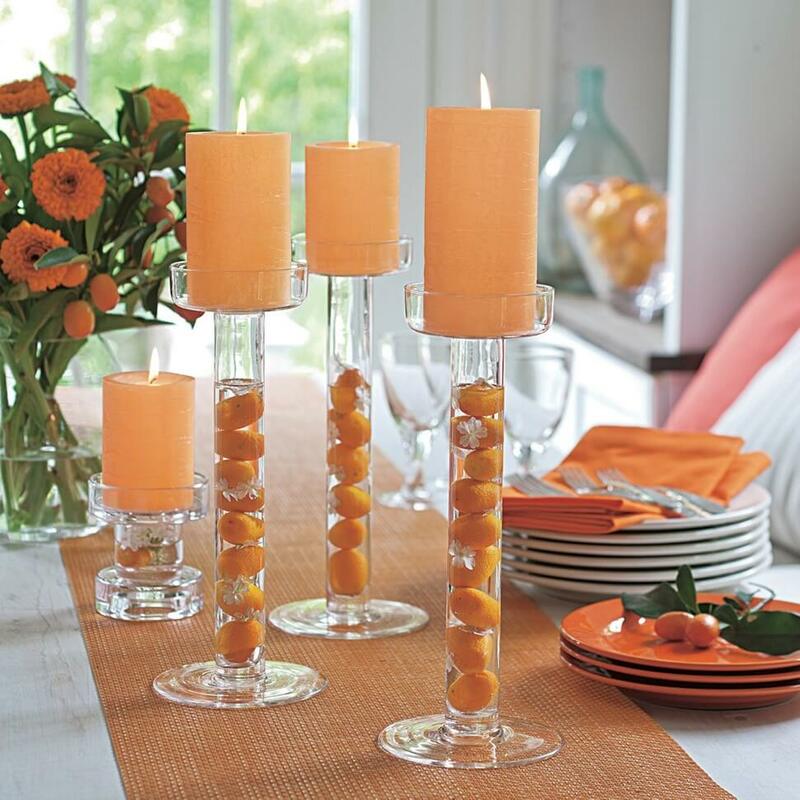 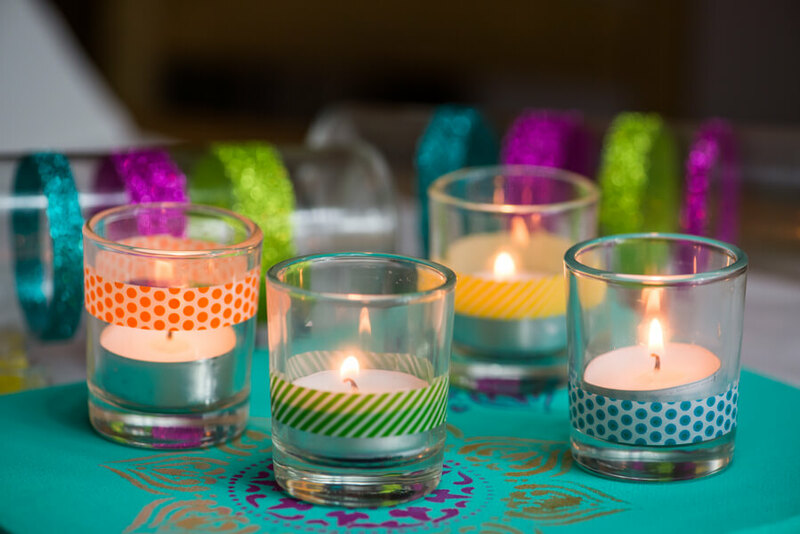 Then set the molten wax in the glass along with candle thread at last to decorate the glass or the candle holder you have to paste all the colorful beads with the help of the hot glue and your master piece is ready. 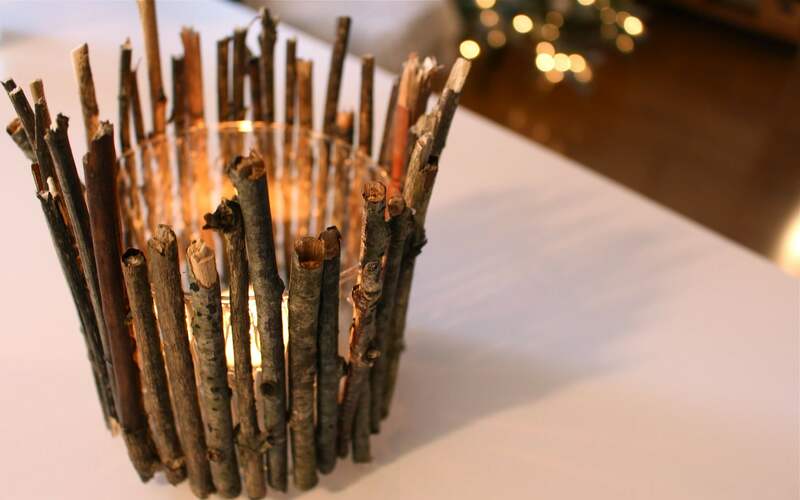 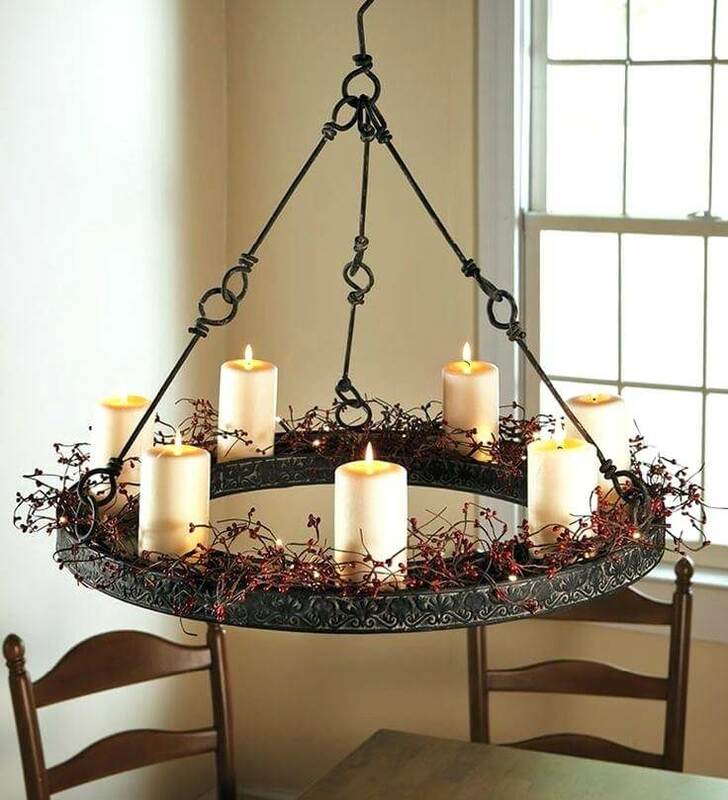 Cinnamon stick candle holder: this one is super easy to prepare and looks absolute wonderful when placed at the table and you can even use this candle in your date light date to make it extra romantic, you would get the essence of cinnamon even as the candle burns. 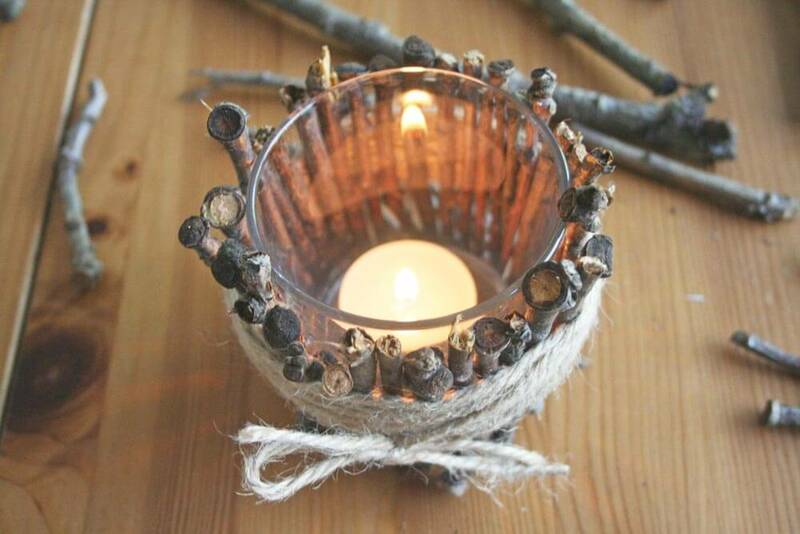 All you need to make this DIY candle as well as candle holder is just few long cinnamon stick, one small glass container, wax, candle tread, ribbon and some hot glue. 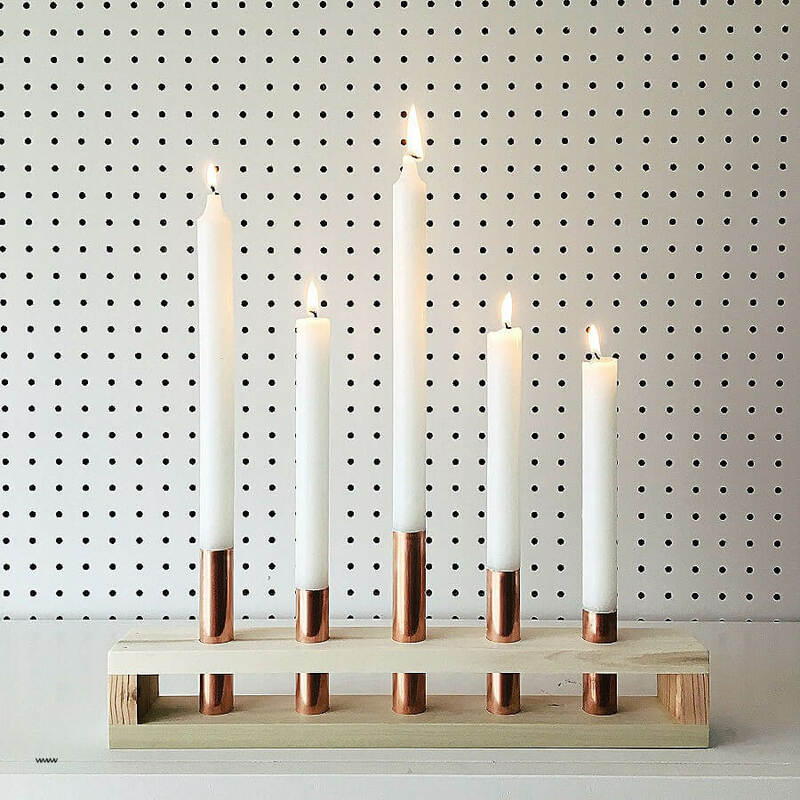 At first you have to melt the wax and place it in the glass mold along with the candle thread until it is fixed and hardened. 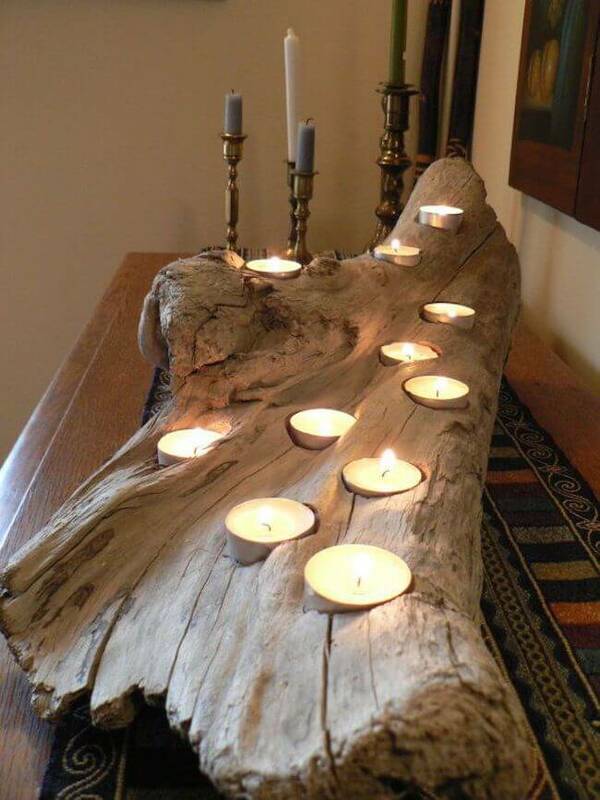 Next you have to attach cinnamon sticks all around the mold with the help of the hot glue and just tie a colorful ribbon all around in order to secure it and at the same time it will make the whole creation even more beautiful and your candle as well candle holder in done. 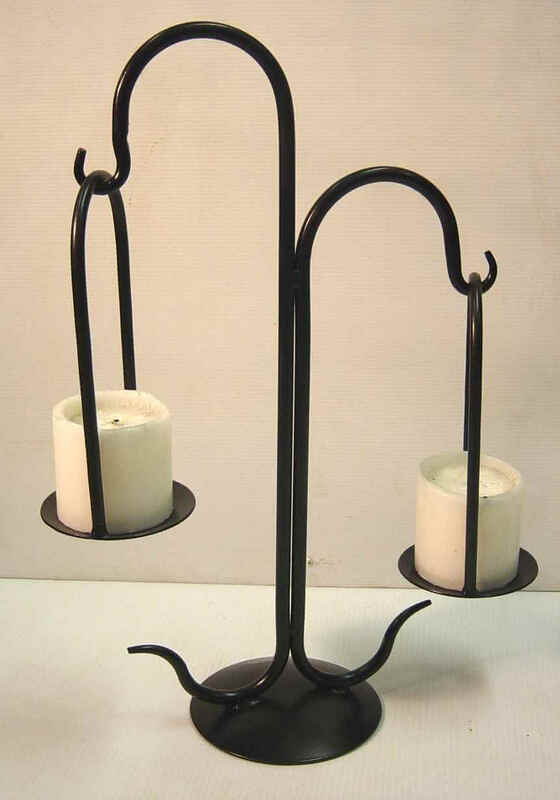 Pink tea candle holder: this one is super easy as well as classy looking candle holder as well as candle and placing it right in the middle of the tea table might even fool your guests. 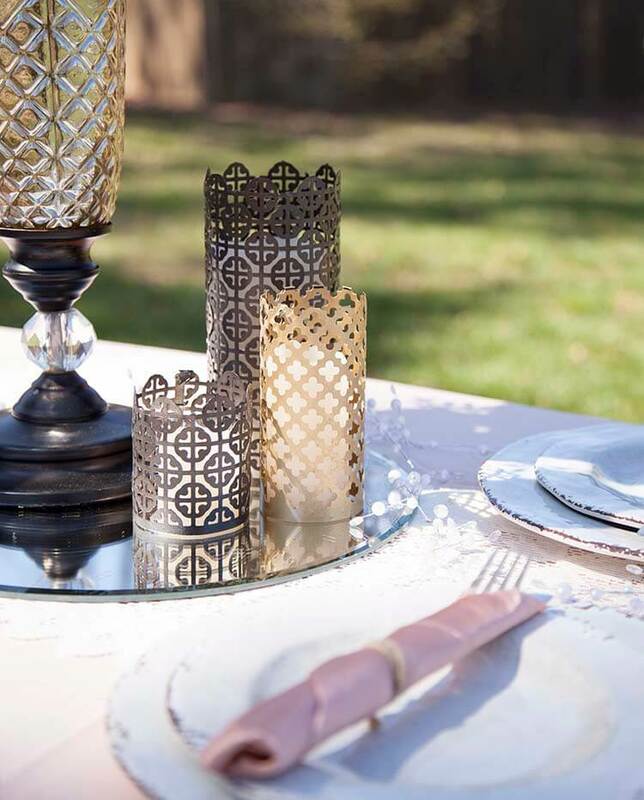 To prepare this you would need an elegant looking tea cup along with a dish, some wax, candle tread and food color that’s it. 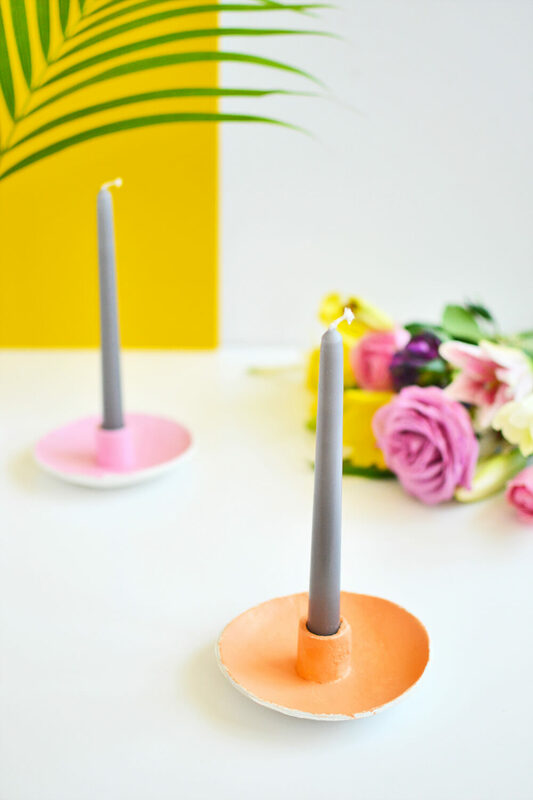 at first you have to melt the wax and while melting add few drops of red food color to give the wax a pink color and you can even add artificial essence of tea so you would get the tea aroma when you would burn the candle. 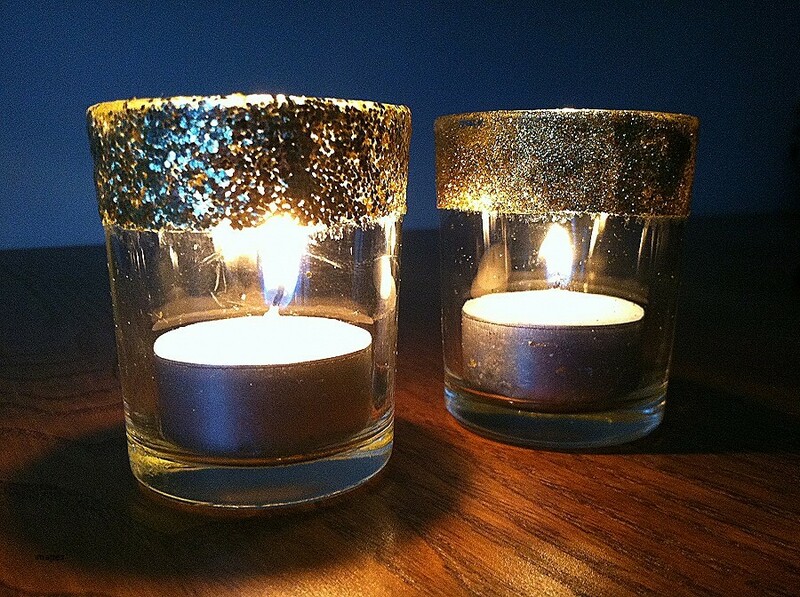 Place the molten wax in the tea cup along with the candle tread and allow it to set there and you are done. 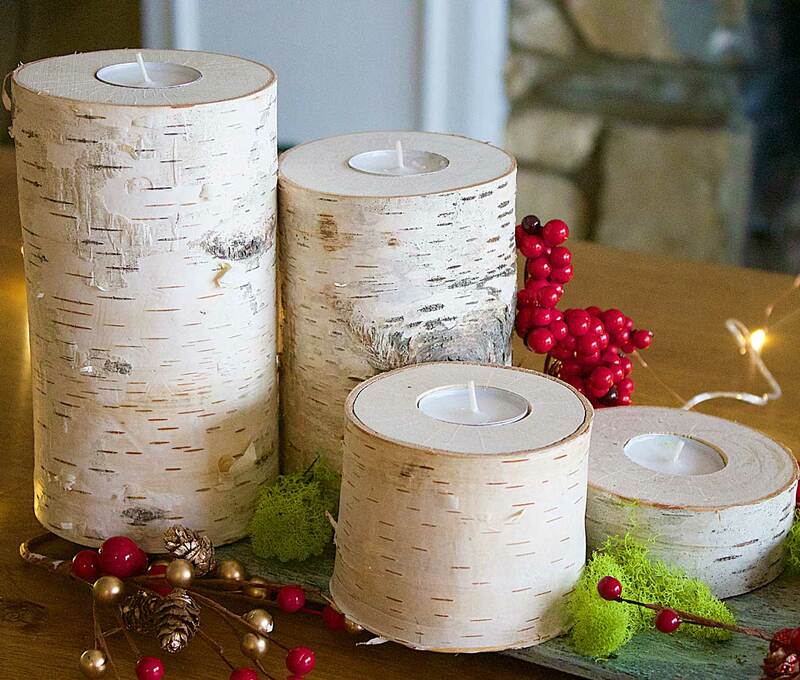 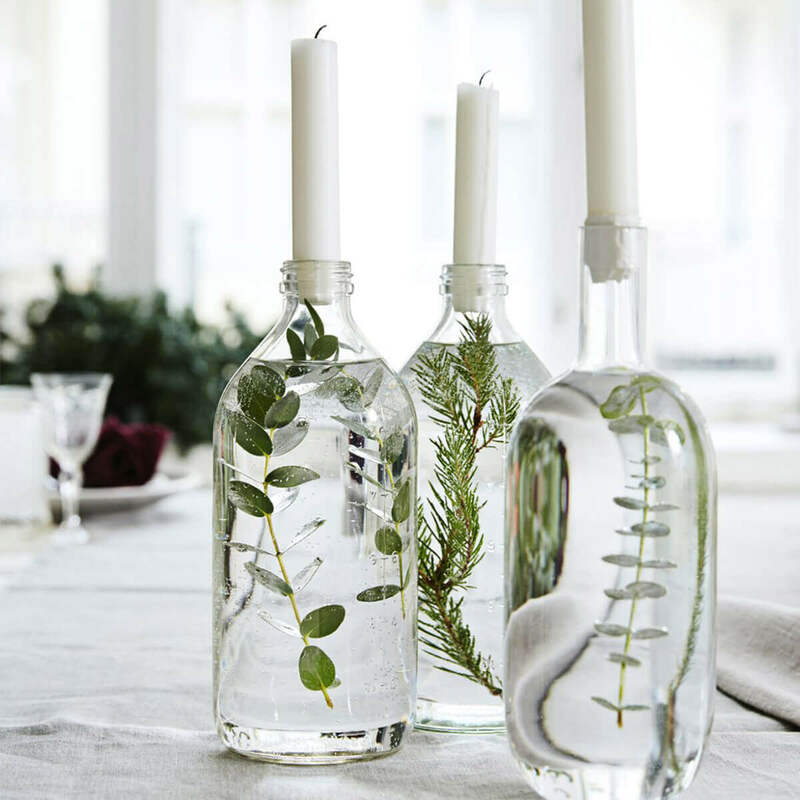 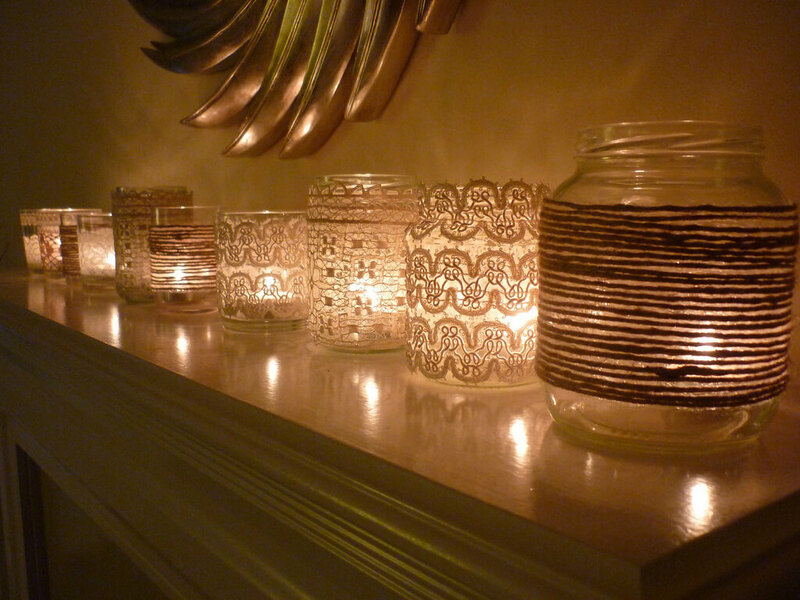 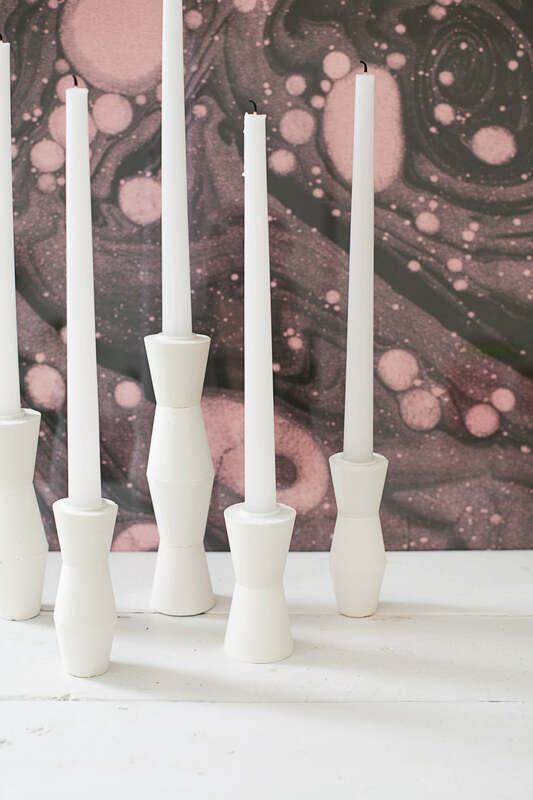 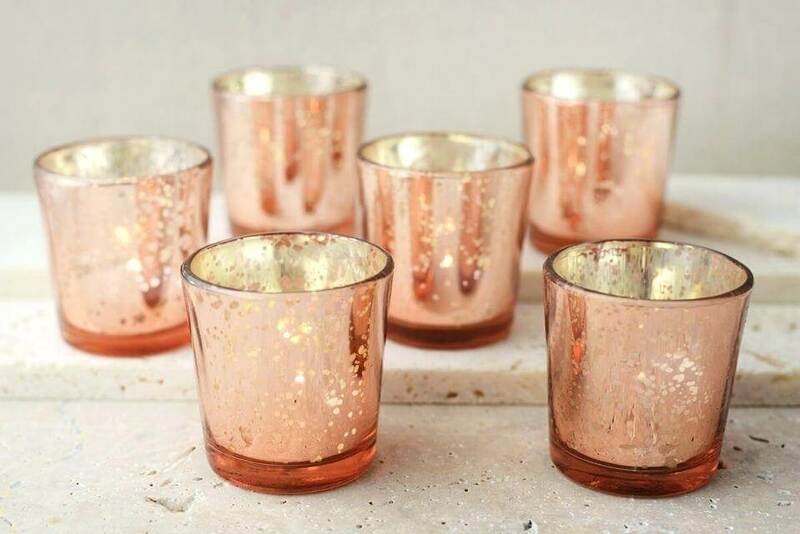 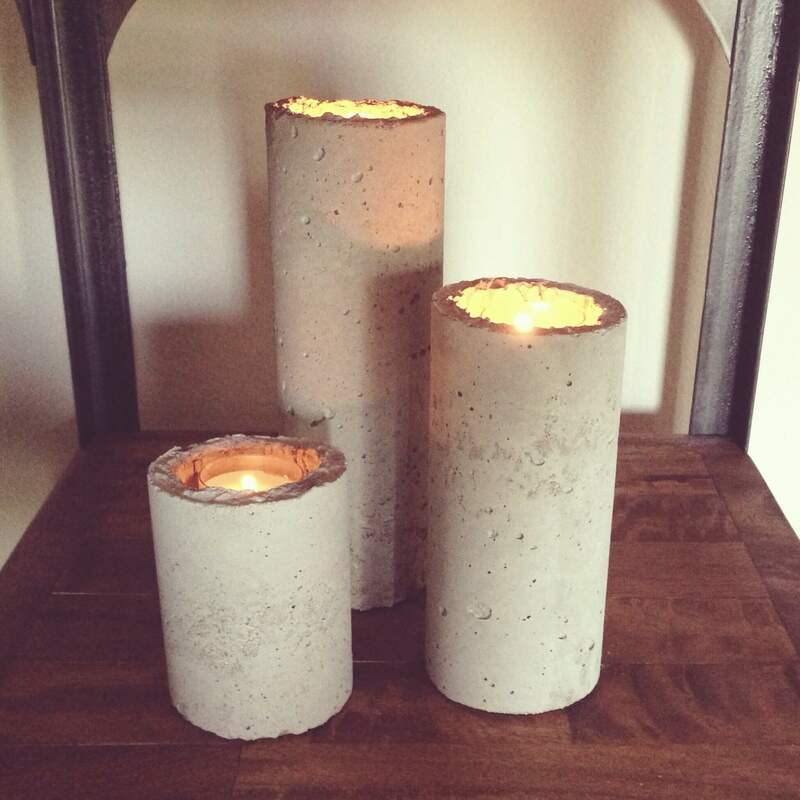 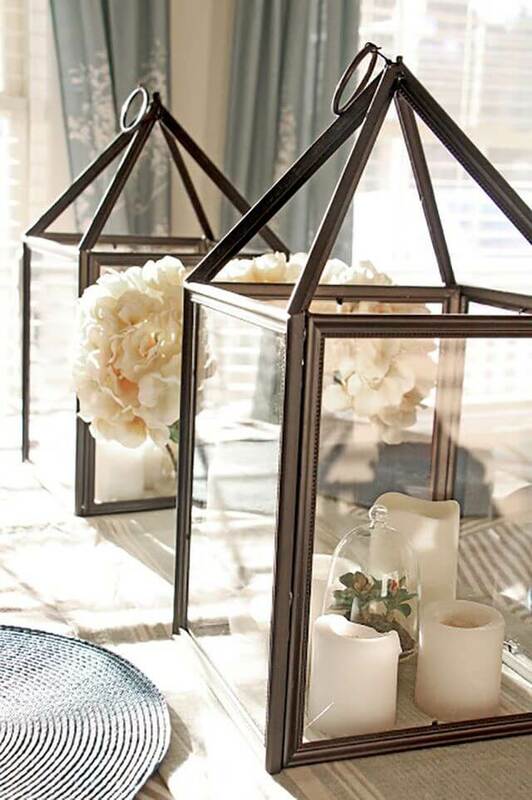 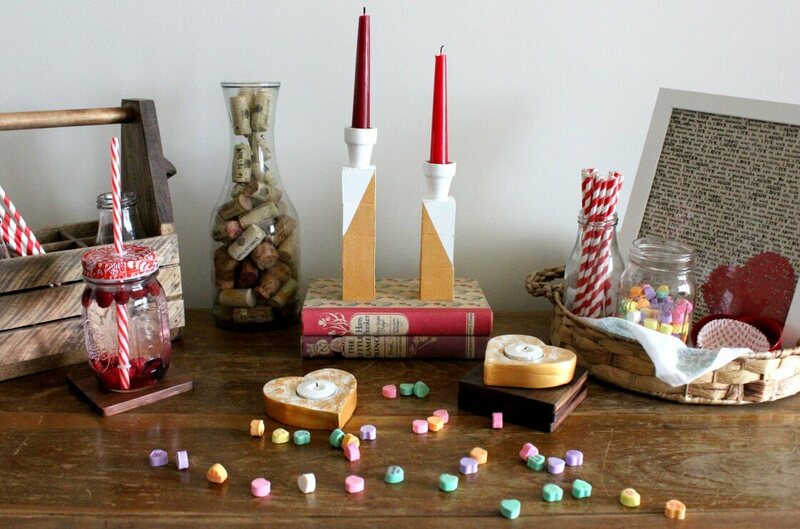 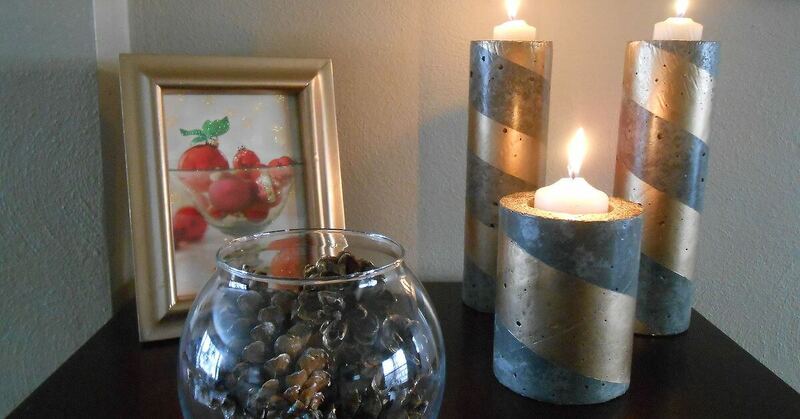 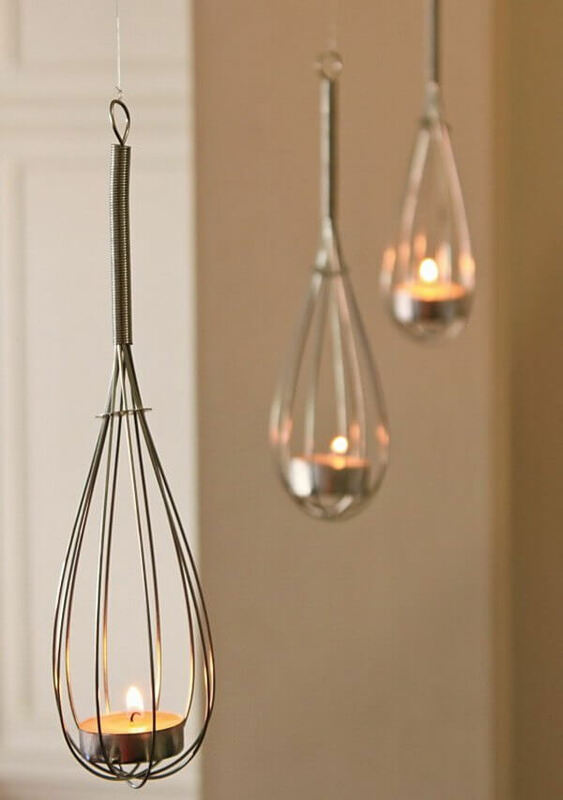 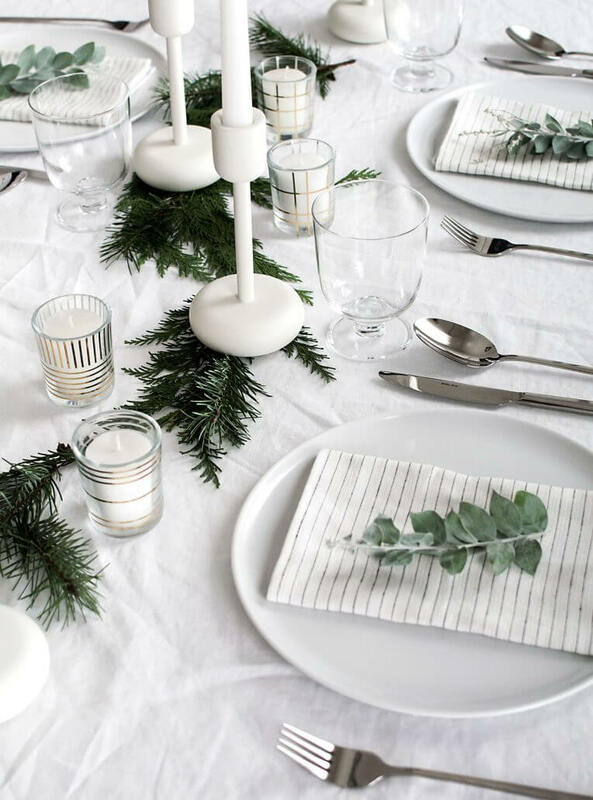 These were few of the ideas that you can apply to make your very own DIY candles as well as DIY candle holders.